It has taken me a while to try the veggie smoothie. Maybe it’s the green color or the fear of new things or maybe it was the kale, but I was a little skeptical that a veggie smoothie would taste good. I held off making them for months, all the while checking Pinterest for green smoothie recipes. Now I wonder why on earth I didn’t give it a go sooner. These smoothies are not sweet like their fruity cousins, but they have a fresh, clean flavor that is wonderful and energizing. We are experimenting with different flavors to find a balance that is sweet enough for Ellie, but not all fruit. I’ll post our successful recipes here, so check back! 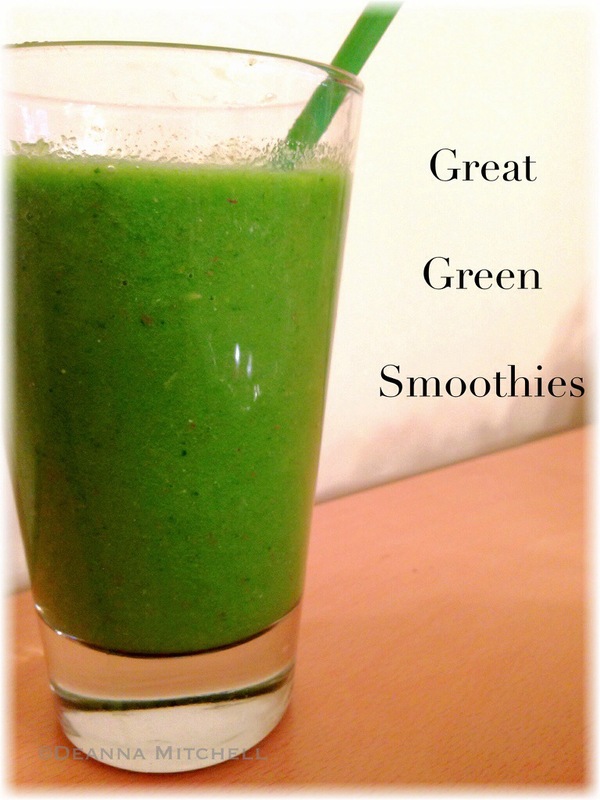 One reason I like the blended smoothie over a juiced variety, is that I still have all the fiber in the vegetables and their skins–it really does keep me full a long time. The texture of these smoothies is very thick, and they are best enjoyed through a straw unless you like a nice, green mustache. We found these great, compostable straws at Whole Foods! Put all ingredients in a high-powered blender. Blend on high until all the ingredients are pureed.